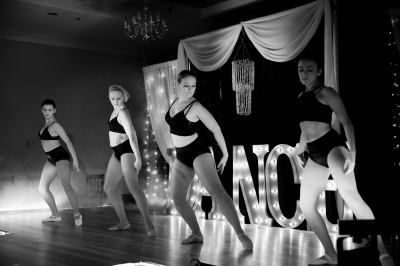 The On Pointe Course is ideal for those looking for more intensive training than evening classes and wishing to build a solid foundation in dance technique. 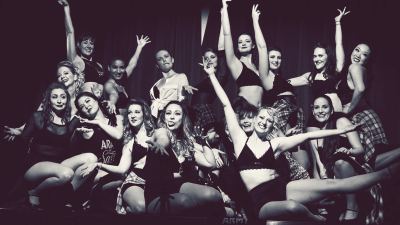 On Pointe is a semi-professional dance company for dancers aged 17 and over who are looking for an outlet for training and performing with a highly dedicated and talented group of dancers. 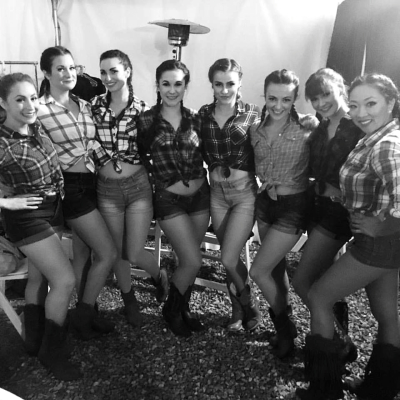 On Pointe is designed for those dancers who may be graduating high school, or leaving their dance studio, who are looking for a performance group to continue training and performing with. Let us create a memorable & unique dance party for you! Any occasion - any dance style, any song! Tell us what you really want, we'll make it happen! 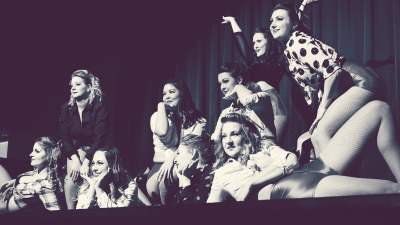 LUKI Dance Company is Kelowna’s Premier Dance Entertainment Corporation! 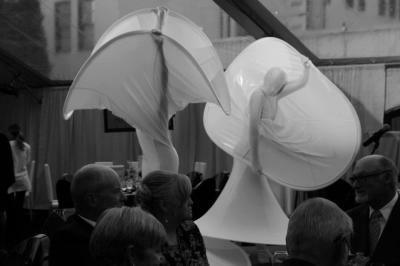 We are dedicated to helping our customers create the most entertaining, vibrant and lively gatherings. With a variety of dance styles LUKI Dance Co. ensures a colorful, engaging and original show, which will be a perfect fit for any party. 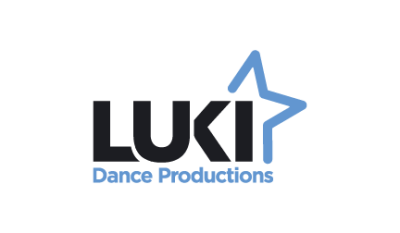 LUKI Dance Productions offers many different dance classes for adults. All classes are taught by industry professionals and are designed to fit around your working life, with evening and weekend times in a wide range of subjects. Our training caters for all levels - beginners to advanced. Be part of our talented family in a warm and friendly environment. LUKI gives you the opportunity to meet new people whilst developing your performing art skills through a wide range of disciplines! Look out for new additions to the guest tutor masterclass list for 2018! 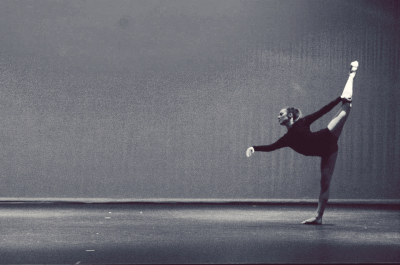 LUKI offers a wide range of intensives and each one is a unique opportunity to learn from a renowned expert in dance. Some guest tutors will be established industry figures, performers and up-and-coming talent helping to keep the dance scene vibrant and exciting. We offer everything from one day intensives to week long workshops. Make sure to stay up to date by checking our workshops page regularly! Private dance classes are the most effective way to take your dancing to the next level, learn a new dance style/genre or begin dancing for the first time. At LUKI, we ensure you get the right teacher to suit your dance goals and receive the best in individual attention in technique, movement, steps and performance. 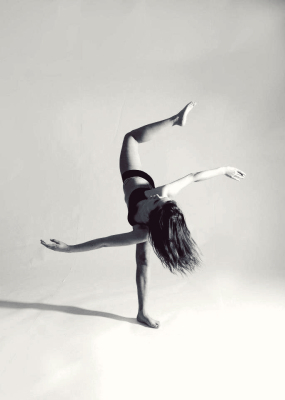 LUKI provides highly experienced and professional dance teachers who are available for privates during operating hours.